Countless families live without access to clean water, power, waste management, sanitation and safe, sustainable homes. Poorly-constructed communities with little to no infrastructure lock countless families into a cycle of poverty, generation after generation. So much energy and time is lost to responding to the volatile environment around them that families have very little to invest in other areas like economic development, education, etc. LifeArk is designed to be a tool that will support the community comprehensively, enabling sustainable transformation. Capacity-building initiatives have little lasting impact if these basic needs are not addressed; however, current methods of developmental aid are unable to respond to such a rapidly growing challenge. Rather than implementing temporary solutions, our response to the challenge of slum dwellers and displaced peoples must be a systemic intervention that revitalizes the entire community for the long-term. 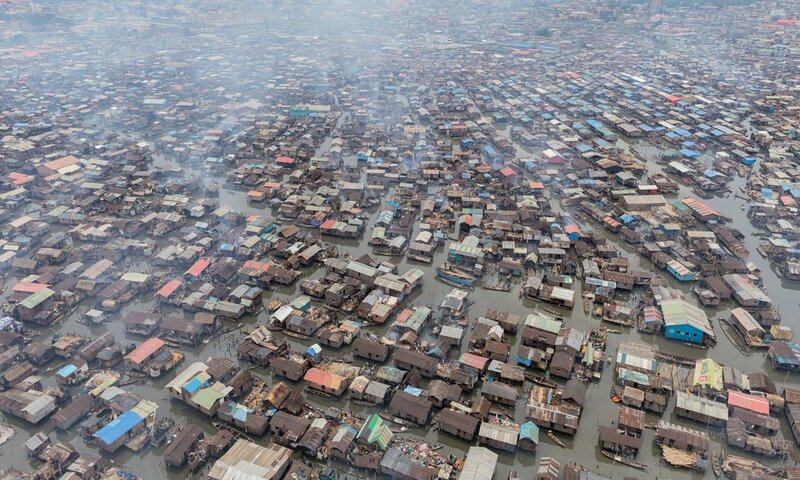 Poor administration and ill-informed policy responses exacerbate the growing issue, with many governments ignoring or working to rid cities of slum-dwellers and displaced peoples, rather than facilitating integration and development; a choice that leaves millions of vulnerable families in overcrowded communities lacking basic needs. Around 1.1 billion people globally have no access to improved water supplies and 2.6 billion people lack proper sanitation. More than 2.2 million people in these developing countries die from preventable diseases associated with lack of access to clean water and sanitation. Refugee camps designed as temporary shelters are housing families for upwards of 30 years. Without proper support, these refugee communities scrape by in very poor conditions, unable to thrive. Two-thirds of the global refugee population – over 10 million refugees – live in protracted refugee situations in 30 countries.